your employer may be required to report certain benefits on your payment summary. You only pay income tax on your reduced salary, but you receive the reduced salary plus the benefits. You can make employee contributions out of your after-tax income towards the cost of the benefits and reduce any reportable fringe benefits amount. Under an effective arrangement, your income tax liability should be less than it would have been without such an arrangement. However, before entering into a salary sacrifice arrangement you should consider all of the associated costs, including the amount to be sacrificed and any surcharges or obligations that may arise from having the benefits reported on your payment summary. 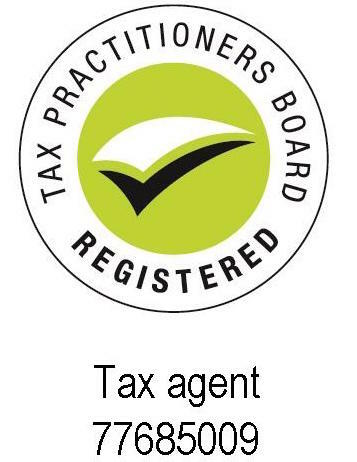 If there is any FBT payable on the benefits received, your employer is liable to pay that tax. However, as part of your salary sacrifice agreement, your salary may be reduced by the amount of FBT paid by your employer. Certain employers, such as public benevolent institutions, health promotion charities and public hospitals, will not be liable to pay FBT unless the amount of benefits provided to an individual employee exceeds the relevant threshold. Where contributions are paid to a complying superannuation fund, your earnings base may be reduced unless the salary sacrifice arrangement states otherwise. Your earnings base is the amount on which superannuation contributions made by your employer are calculated. If the total taxable value of certain fringe benefits received by you in an FBT year (1 April to 31 March) exceeds $2,000, the grossed-up taxable value of those benefits will be recorded on your payment summary for the corresponding income year (1 July to 30 June). Some fringe benefits, called excluded benefits, don’t have to be reported on your payment summary, although your employer still has to pay FBT on these benefits. Grossing up reflects the gross salary that you would have to earn to purchase the benefit from after-tax dollars. This is calculated at the highest marginal tax rate, including the Medicare levy – that is, your employer multiplies the taxable value of the benefit by 1.8692. The value of fringe benefits reported on your payment summary is known as your reportable fringe benefits amount. You will need to show this amount (or the total of the reportable fringe benefits amounts if you receive more than one payment summary during the year) on your tax return.